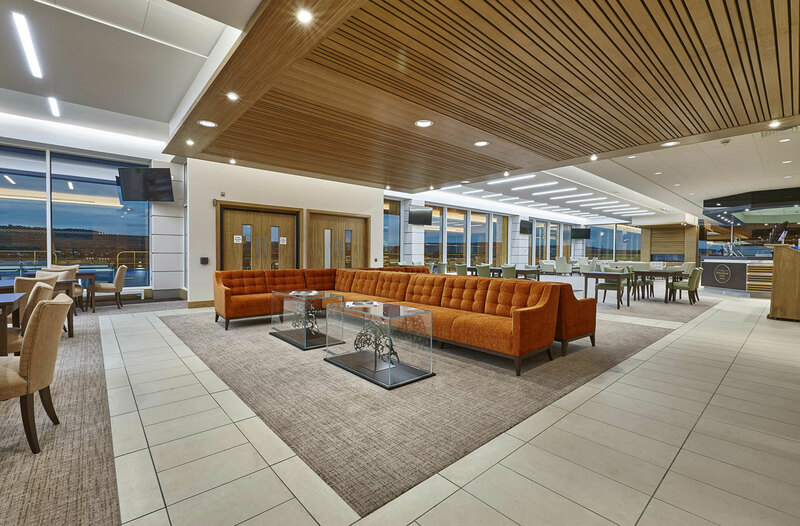 The new £45million Princess Royal Stand at Cheltenham Racecourse was completed ahead of target in 19 months and consists of five floors covering an area of four hectares. 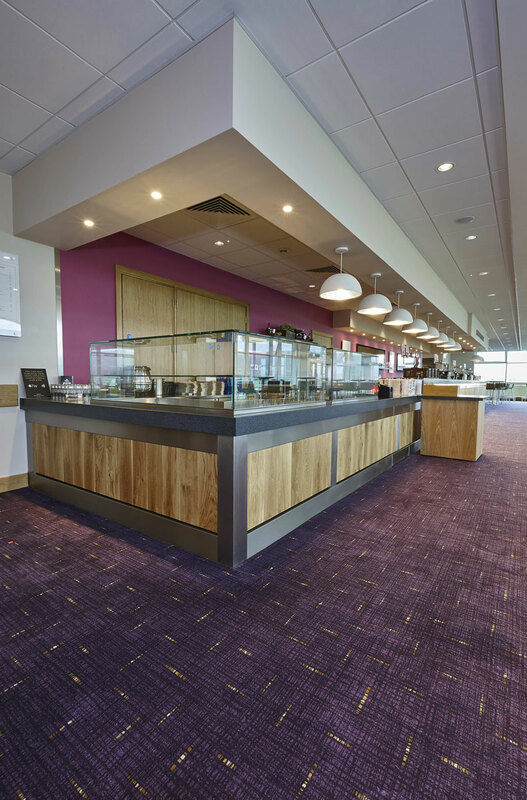 The structure provides restaurants, private boxes, viewing facilities and bars for racegoers. 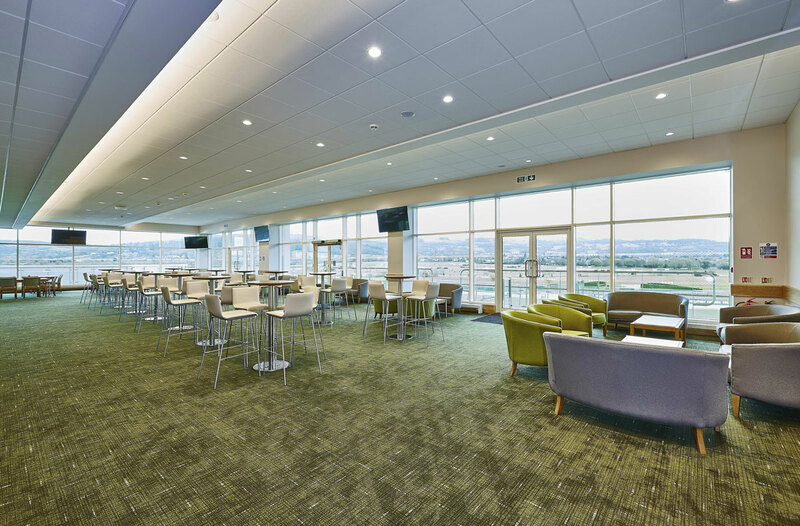 The third floor has the Royal Box and eleven private boxes. 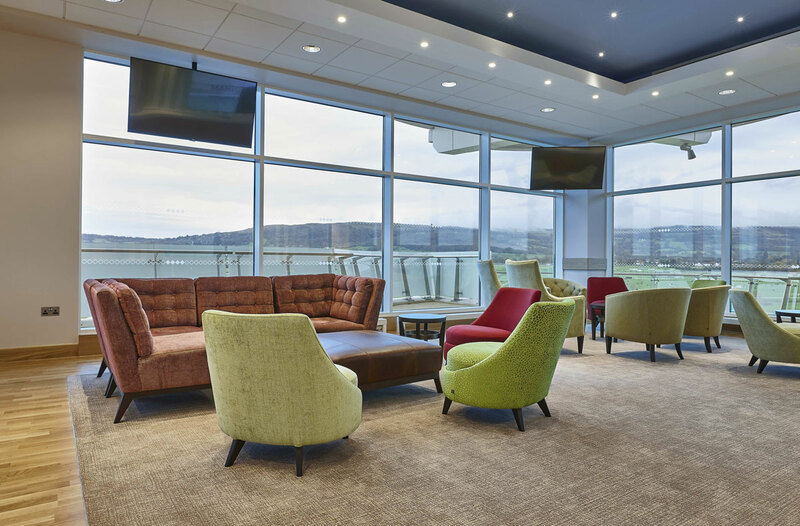 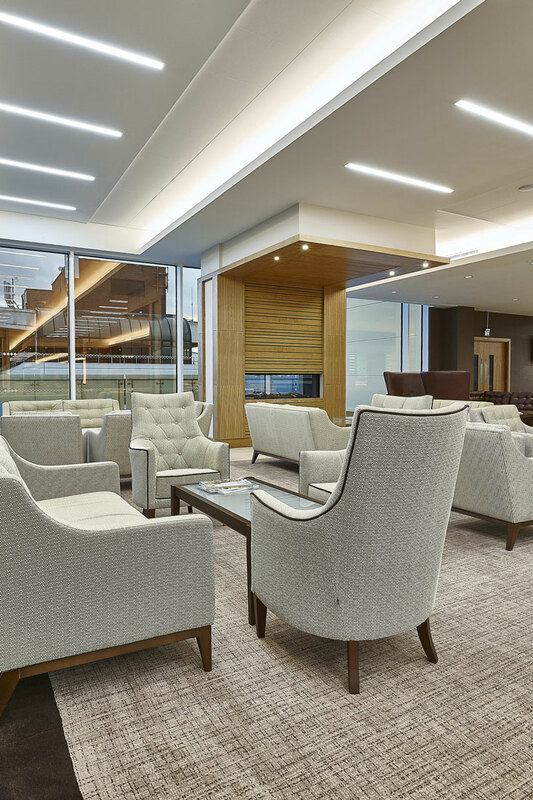 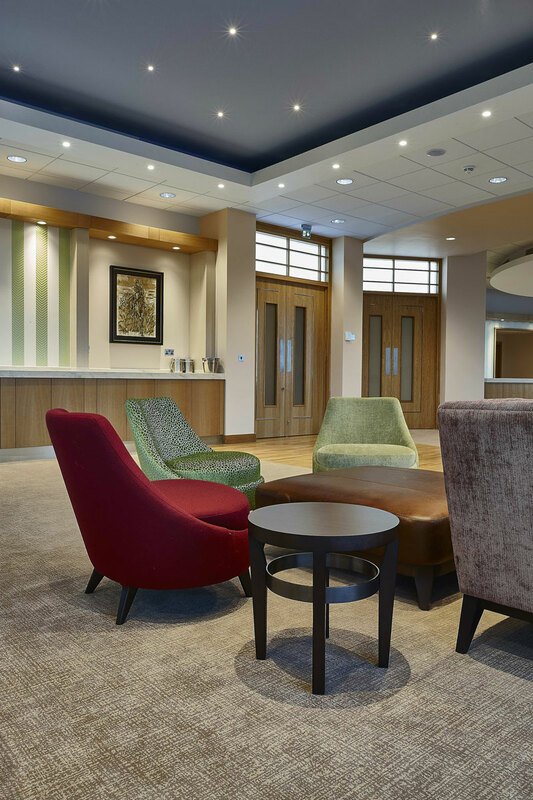 On the top floor, a new departure for the Cheltenham course is a Cheltenham Club suite with luxury bar, dining and views over the Malvern and Cleeve Hills. 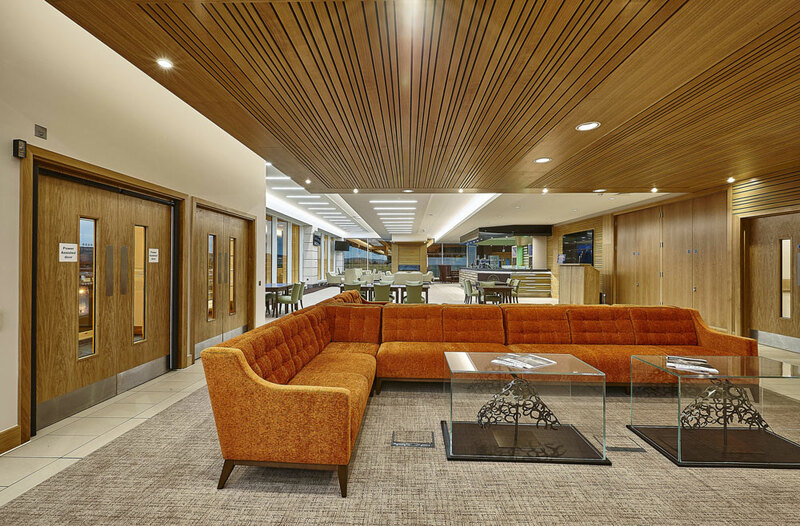 Cheltenham Racecourse hosts one of the most prestigious events in the racing calendar – The Cheltenham Gold Cup. 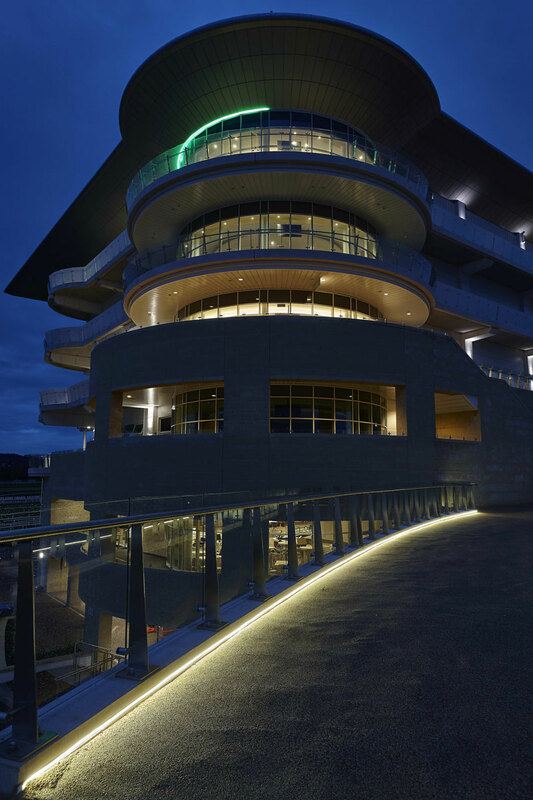 The event attracts over 6000 visitors however the Jockey Club required a design and services stragegy that would create a venue that could be used economically throughout the year and not just for the 16 days of racing. 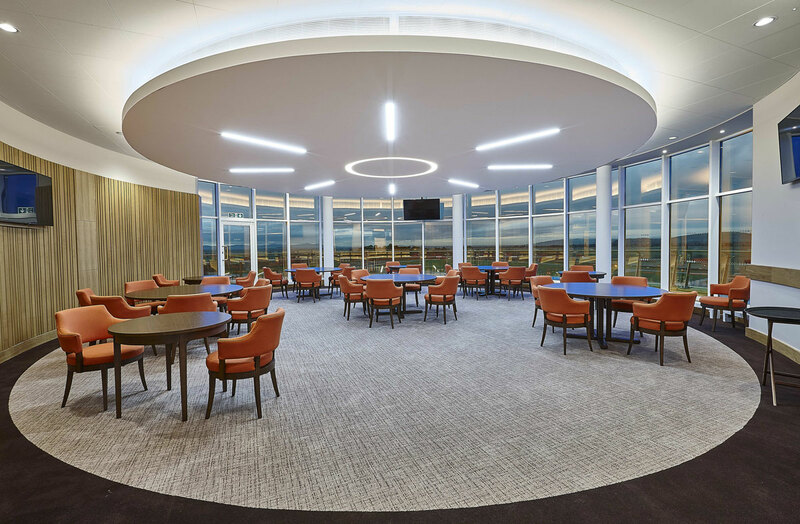 For 340 days per year most of the buildings are dormant as the course is only used for winter racing, so an M&E design was required so that the top floor restaurant, Royal Box and ground floor bar areas could be hired for events. 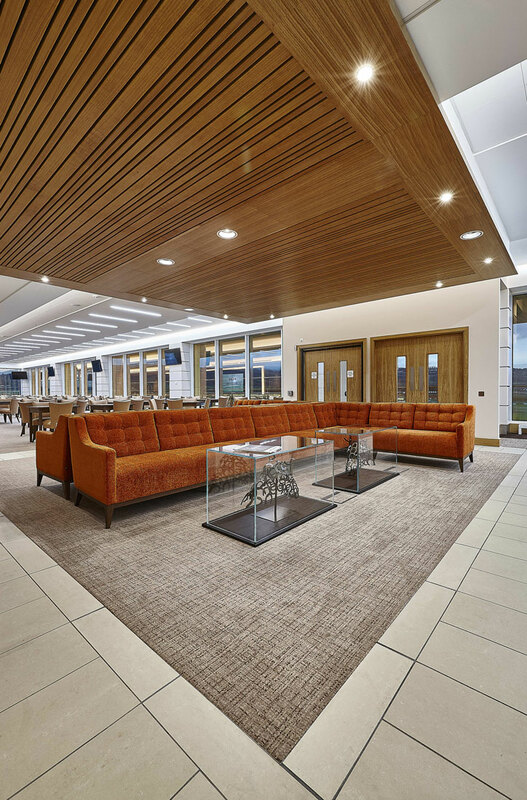 Ground source heat pumps have been used to minimise energy costs by sinking sixteen 125m boreholes under the members lawn.